A trip to Miami is not a trip without going to the beach! 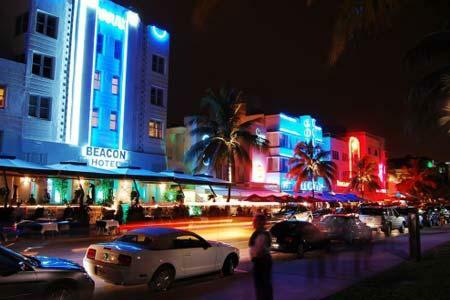 Visit South beach, Miami’s biggest hotspot for restaurants, bars, shopping and tanning. 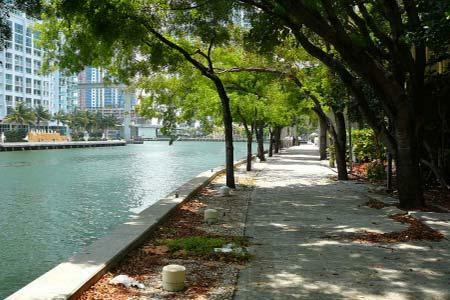 This district of Miami is filled with colorful buildings that show history from last century and complex details. This walk is filled with art from local artists, and can see admirable architecture while getting away from the craziness of the city for your morning jog. 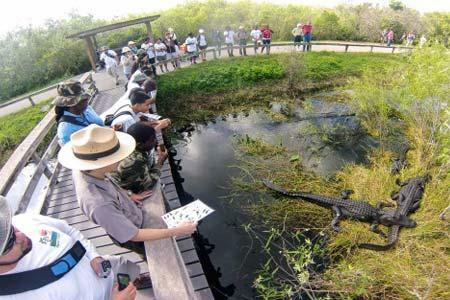 Everglades National Park is 1.5 million acres of subtropical jungles, swamps and grass prairies. It is home to 14 endangered species, which includes the Florida Panther and the West Indian Manatee. 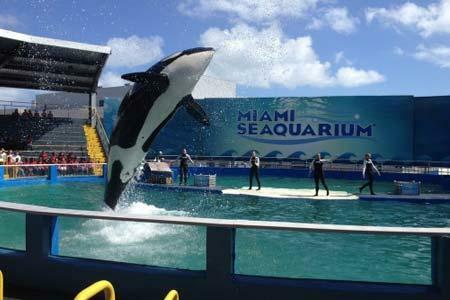 Be kissed by a sea lion, play with dolphins, watch killer whales jump high in the air and see endangered sea turtles fine a safe space at the Miami Seaquarium.